AUPHA is pleased to announce Peter J. Pronovost, MD, PhD, as the 2019 recipient of the William B. Graham Prize for Health Services Research., supported by The Baxter International Foundation. Pronovost is a world-renowned patient safety champion, critical care physician and prolific researcher, publishing over 800 peer review publications, and a global thought leader, informing U.S. and global health policy. His scientific work leveraging checklists to reduce catheter-related bloodstream infections has saved thousands of lives and earned him high-profile accolades, including being named one of the 100 most influential people in the world by Time Magazine, receiving a coveted MacArthur Foundation “genius grant” in 2008, and regularly recognized as one of the most influential executives and physician executives in healthcare. The life-saving intervention has been implemented state by state across the U.S. Today, these catheter infections that used to kill as many people as breast or prostate cancer, have been reduced by 80 percent compared to 1999 before the “To Err is Human” report was published. He was elected to the National Academy of Medicine in 2011 and has received multiple honorary degrees. Dr. Pronovost is an advisor to the World Health Organizations’ World Alliance for Patient Safety and regularly addresses the U.S. Congress on patient safety issues. Dr. Pronovost regularly writes a column for the Wall Street Journal and U.S. News and World Report. Dr. Pronovost is a founder of Doctella, a health information platform for quality of care. 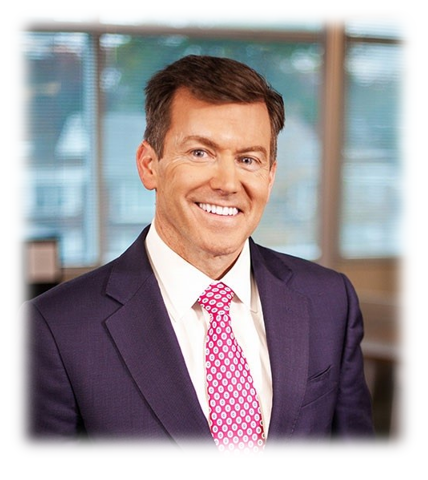 Pronovost previously served as Johns Hopkins Medicine Senior Vice President for Patient Safety and Quality and the founder and director of the Johns Hopkins Medicine Armstrong Institute for Patient Safety and Quality. He also served as the Senior Vice President for Clinical Strategy and the Chief Medical officer for United Healthcare. He will receive the 2019 Graham Prize on the evening of Wednesday, June 12, at AUPHA’s 2019 Annual Meeting in New Orleans, Louisiana.